Well last week was a busy one. I spent the first few days in Memphis working on the K-12 CS Curriculum Framework. (Blogged about that at Writing the K12 CS Framework). Then school. Saturday I attended an unconference – EdCamp Boston. 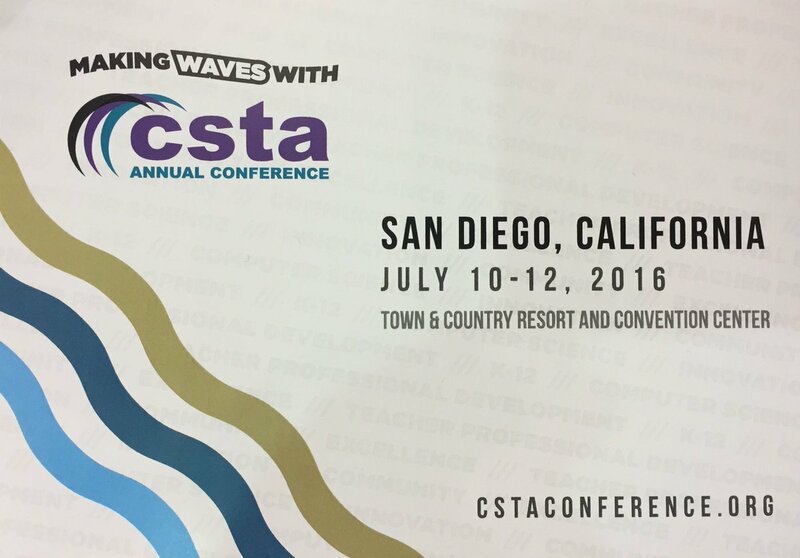 Speaking of conferences I have a reminder of the Annual CSTA Conference at the bottom of this post. I hope to see you there. 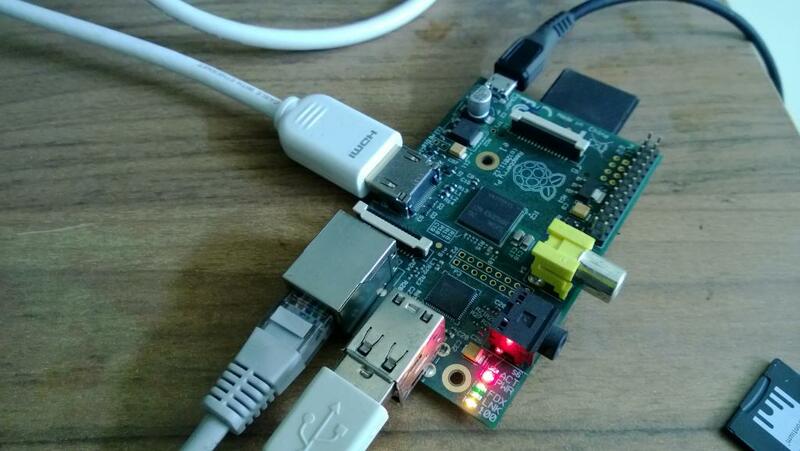 And now some interesting links for you to check out. App Lab in the Classroom a YouTube video demo from @codeorg It’s been suggested I use this for my mobile app development class next year. Anyone else using it? Cryptography Pioneers Receive ACM A.M. Turing Award The Turing Award is the Nobel Prize equivalent for computer science. Whitfield Diffie,and Martin E. Hellman were awarded for their critical contributions to modern cryptography specifically public-key cryptography and digital signatures. Traffic Light Remix This is great. Riff on riff on a project Sharing what we do helps everyone. Microsoft Launches Pre-Orders For $3,000 HoloLens Development Kit, Will Start Shipping March 30 via @techcrunch What is the role of virtual reality in education? A lot of people are looking for answers to that question. For Elementary Schools, the Search for an Ideal Coding Curriculum Is Far From Over via @EdSurge I would say it is just beginning. 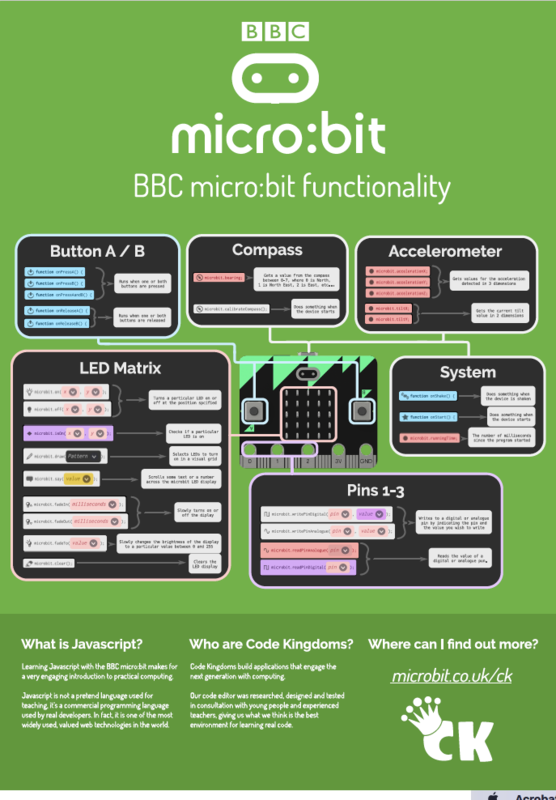 I’m still keeping an eye on BBC Micro:Bit stuff in the UK. Re: "For Elementary Schools, the Search for an Ideal Coding Curriculum Is Far From Over via @EdSurge I would say it is just beginning." I think you'd be very surprised at how many educators and coding education companies have reached out to me since I wrote this article all claiming that indeed they already have the ideal coding curriculum. What prompted me to write the article in the first place was noticing how many educators were complacent with their current curriculum. Personally, I think we have years to go and even then, how often do we use the word "ideal" about anything we use in education? I think a lot of teachers are just happy to have a developed curriculum and not to have to develop it themselves. There is a lot of work involved in curriculum development. All the companies developing resources think they have the ideal solution. They're all wrong.